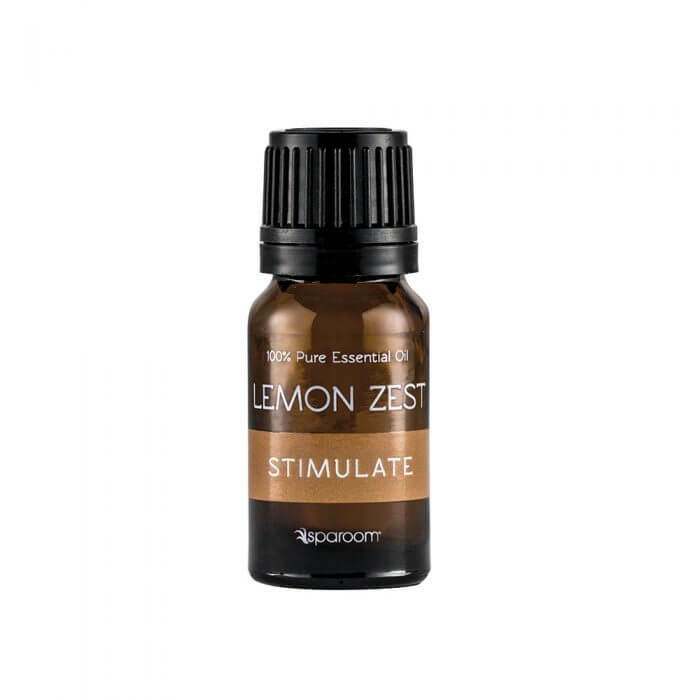 The pure essence of lemon essential and bergamot essential oils are blended in our Lemon Zest essential oil blend to provide an Earl Grey tea fragrance. A citrus pick-me-up for any time of day. This creative blend of exotic citrus oils is known to boost vitality. Penetrate your mind and body with a refreshing fusion of lemon oils.